Located in the foothills of western New York State's Allegany Region in East Otto, Allegany Mountain Resort is the perfect vacation destination. Allegany Mountain Resort offers park model cabins throughout the Resort overlooking Rainbow Lake. What a great way to spend relaxing evenings watching the sun set, or waking up to nature and having coffee while enjoying the view as you sit on the front deck. These lake-view cabins have stunning views across the lake. 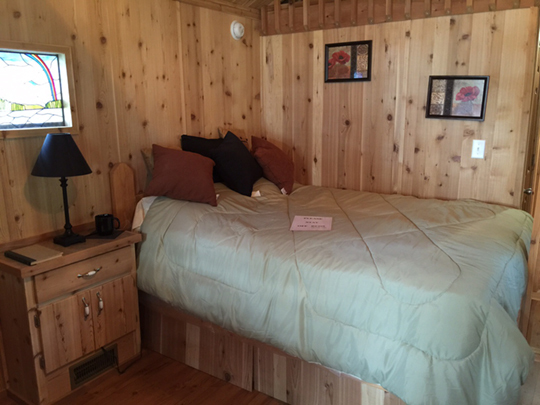 Our cabins are equipped with kitchen, pots and pans, cooking supplies, dinnerware, utensils, refrigerator, bathroom and bedrooms, just bring your own towels & linens and enjoy. All the features of home are right at your fingertips in our park model cabins. There's no 'roughing-it' with full-size refrigerators and stoves! The resort offers a wide variety of activities such as fun, themed weekend events and amusements and entertainment for everyone. Or you can just relax and enjoy family and friends and the brilliant wonders of nature. After fishing, swimming, or boating in Rainbow Lake, return to the resort and have a soothing soak in the hot tub. Plus, there are many local events and attractions nearby. The charming village of Ellicottville, NY, is just 12 minutes away. This wonderful town hosts some of the finest festivals in the country. Hidden Valley's 18-hole golf course is right around the corner for those who want a challenging round of golf. The Allegany Mountain Resort welcomes you to a delightful vacation in the foothills. 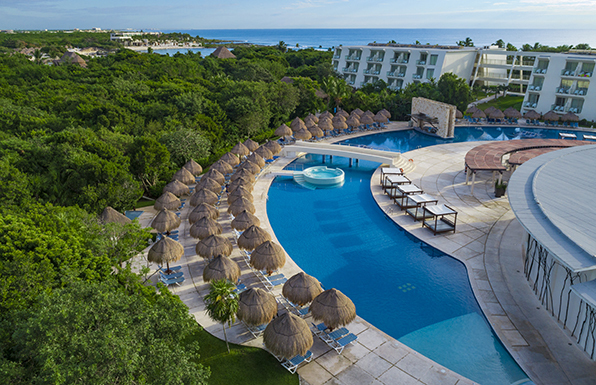 Located on the breathtaking Riviera Maya on Mexico's Caribbean coast, the Grand Sirenis Riviera Maya luxury resort boasts beautiful beaches, natural caves, a coral reef, and ample activities for guests of all ages and interests. <br /><br />The resort offers spacious suites with a comfortable, modern design and amenities that will make it hard to leave when your vacation ends, including furnished balconies, mini bars replenished daily, and double Jacuzzi tubs. You'll enjoy access to a-la-carte restaurants, indoor and outdoor lounges, seven bars, and prompt, friendly room service. You'll enjoy all-inclusive dining and drinks, so the hardest decision you'll make all day is which delicious meal to savor. <br /><br />Enjoy a bounty of resort activities ranging from an introductory diving lesson in the pool to day and evening entertainment. 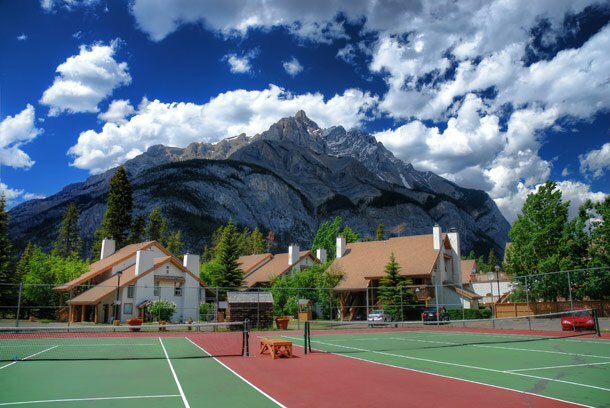 The resort has a beautiful gymnasium and activities like tennis, table tennis, football, beach volleyball and even dance lessons. Or you can just relax poolside with a cool drink and a good book. For those who love the water, there are plenty of activities to choose between. Relax in one of two gorgeous swimming pools and separate children's pools. Float down the lazy river, or stroll the pristine beach sands. <br /><br />Leave every care at home when you pack for your vacation at Grand Sirenis on the Riviera Maya. You'll be too relaxed to worry about a thing.